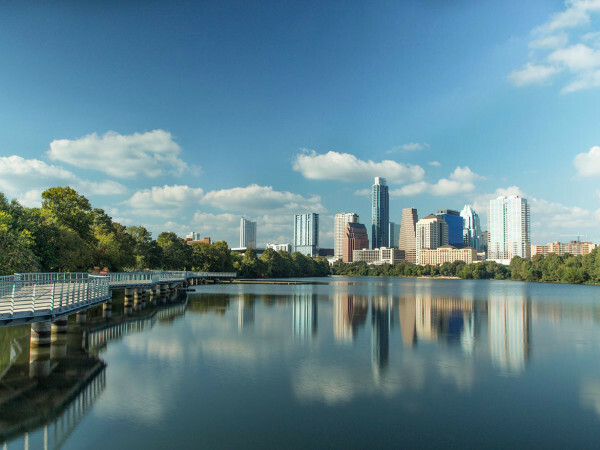 Travel + Leisure’s annual survey of America’s favorite cities has been released and Austin makes some surprise appearances (or lack thereof) in several categories. 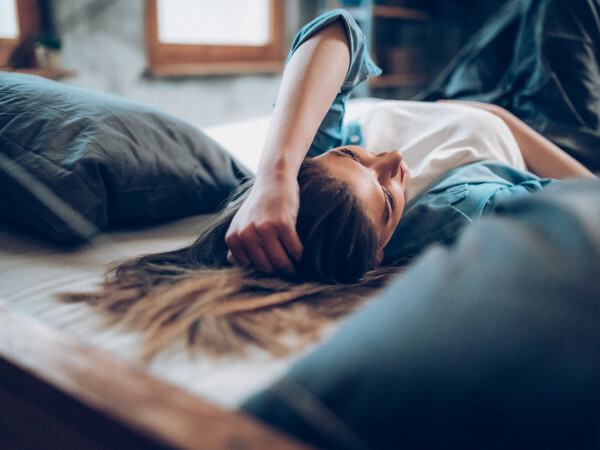 The poll asked people to rank 38 cities across the U.S. in a variety of different categories including nightlife, food, attractiveness — and everything in between. Providence ranked in the top five for almost every category and was named the No. 1 city in America. Houston was ranked No. 2 and Austin, well, we didn't even make the list. We didn’t make it on the affordability or good drivers list — no surprise there. Nor were we named a top shopping destination. But Austin did place in 14 of the 68 categories and won first place in "Street Food/Food Trucks" and the most "Hip/Cool." According to the poll, being hip is our best personality trait, but we also got "Athletic/Active" (No. 5), "Geeky" (No. 4), and "Quirky" (No. 2). Other than hip-ness, Austin was beat by New Orleans in pretty much everything else we deem Austin-y. NOLA received first place for "Festivals" (seriously?) while Austin came in second. We also ranked No. 2 in "Dive Bars," No. 3 in "Bars," and No. 4 in the "Wild Weekends" and "Singles Scene" categories … all after New Orleans. Austin placed in all of the music categories including second place for "Music Scene" and third place after Nashville and (surprise!) New Orleans for "Live Music Scene." We finally beat out NOLA for "Concerts," but still came in second after Nashville. 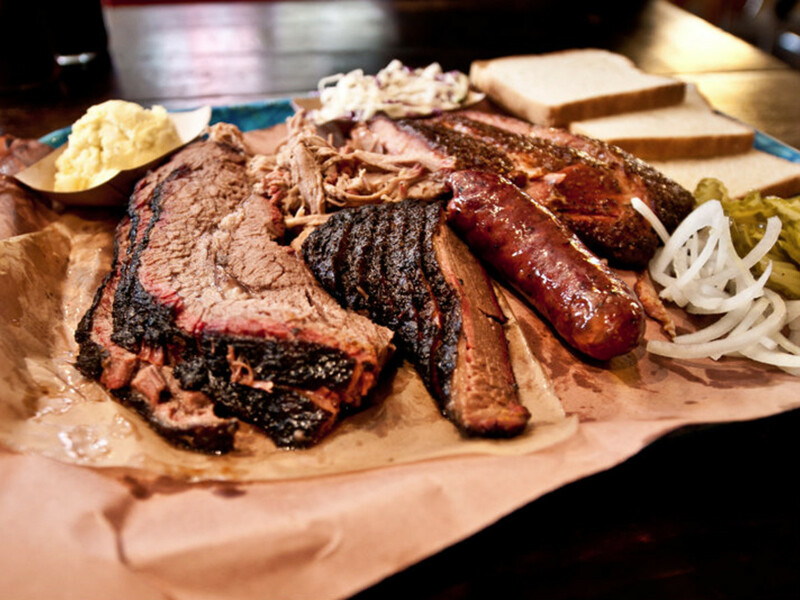 And though we consistently rank among the best barbecue in the world, Travel + Leisure readers didn't seem to think so. 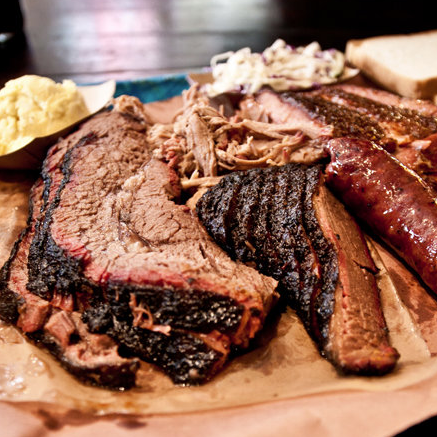 Austin came in third in the barbecue category after Kansas City and Memphis, respectively. Arguments about barbecue, the live music scene and our "hipness" aside, the most shocking winners came on the "Top Overall Cities" list. Travel + Leisure says they tallied more than 50,000 votes — and it looks like most of them came from Providence, Rhode Island. Providence ranked in the top five for almost every category and was named the No. 1 city in America. Houston was ranked No. 2 and Austin, well, we didn't even make the list. If you’re interested in learning more about how Providence is apparently the best place ever and see how other cities fared, check out the full list at Travel + Leisure.